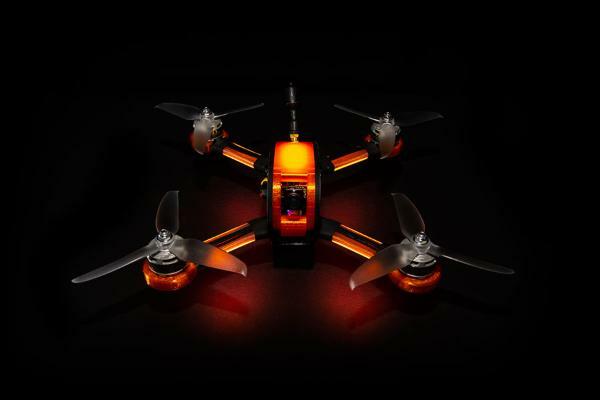 The SYMA X5A-1 is a mini RTF quadcopter drone produced by SYMA, a manufacturer based in China. 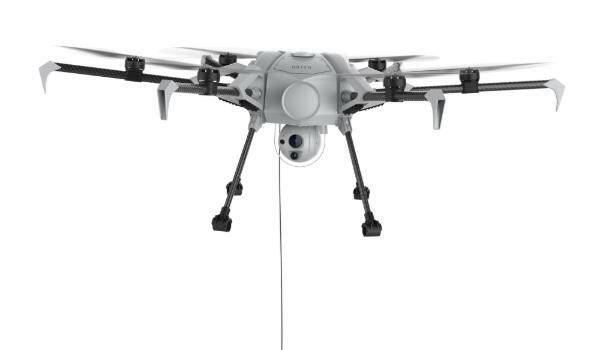 SYMA produces a wide range of drones including the X20. The X5-A1 is also known as the Explorers Drone and several variants of the drone are available from SYMA. This pocket drone is easy for a beginner user or children to use. Indeed, this drone offers flight assistance features such as one-key takeoff and landing for users to easily control the drone. 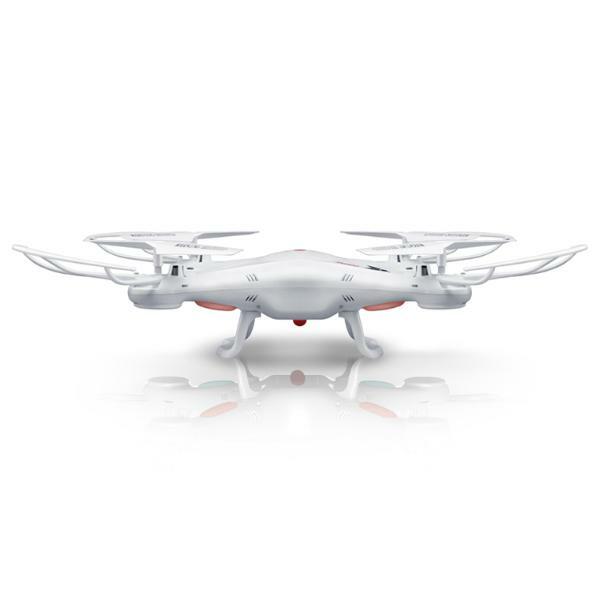 Furthermore, the drone has a 360° stunt flip feature for a fun drone flying experience. 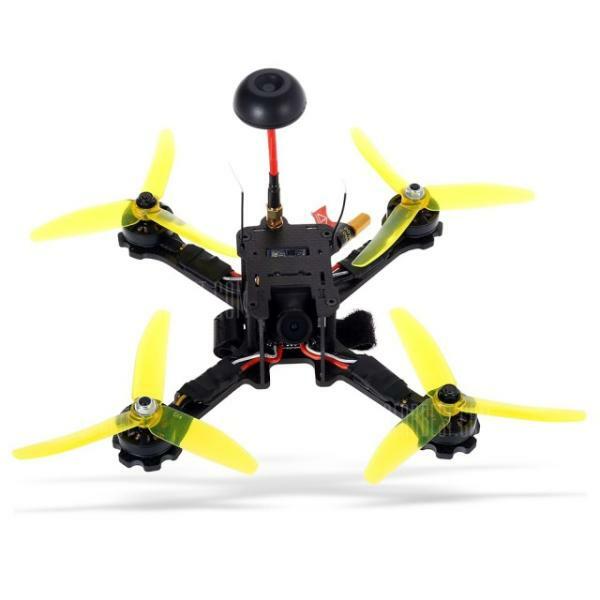 The X5A-1 is considered RTF (Ready-To-Fly) as it comes with the controller, receiver, etc. 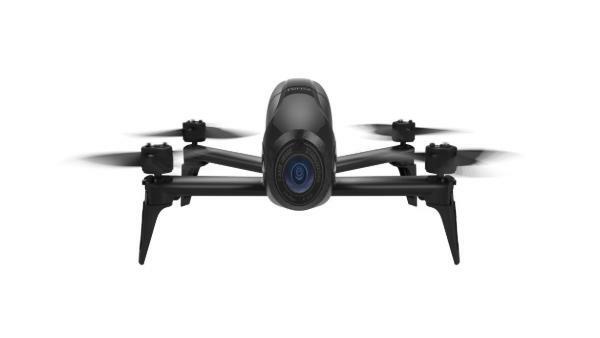 However, there is no camera included with this affordable drone. 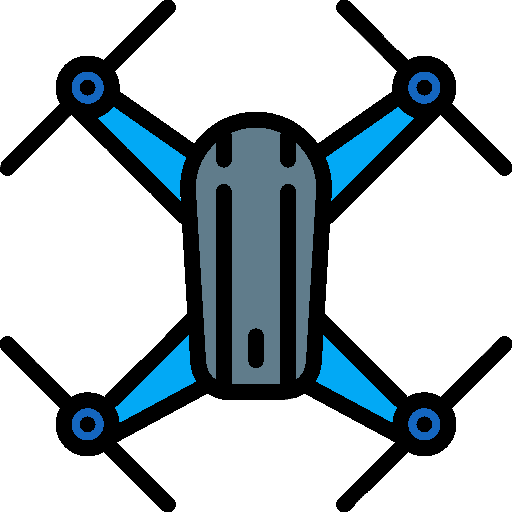 Headless mode: thus it allows users to easily fly and control the drone. 6-axis gyro stabilization: allows new drone pilots to easily fly the X5A-1. 360 degree flips: users can easily perform stunts and tricks with the drone. Two speed modes: users can select either high or low speeds for easy drone flight control. The SYMA X5A-1 is available at the price of $45 (see on Amazon).